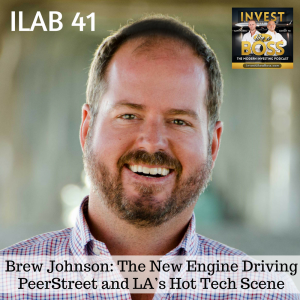 Brew Johnson is the Co-Founder and CEO of PeerStreet, a P-2-P lending platform that collateralizes borrowers property to secure the loans with the underlying real estate asset. 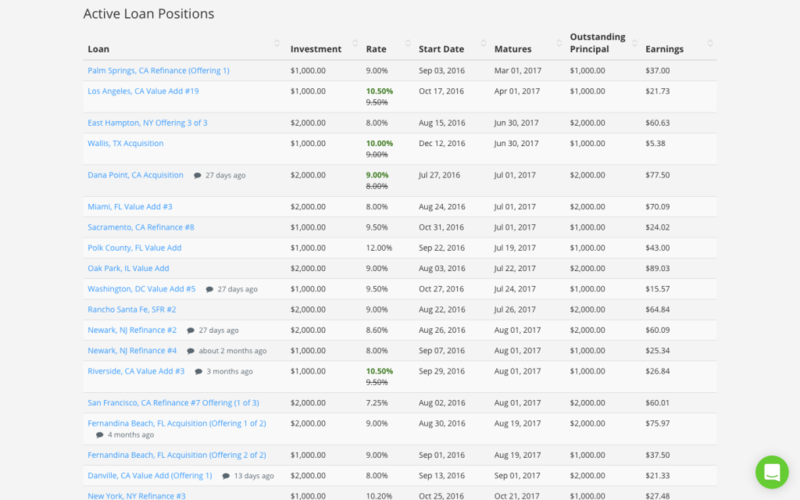 PeerStreet has been turning on investors to a great asset class once only accessible to banks and institutional investors. We sat down with Brew in their Manhattan Beach offices to hear about how their new backing from Andreessen Horowitz will help them scale and what their plans are for the future. 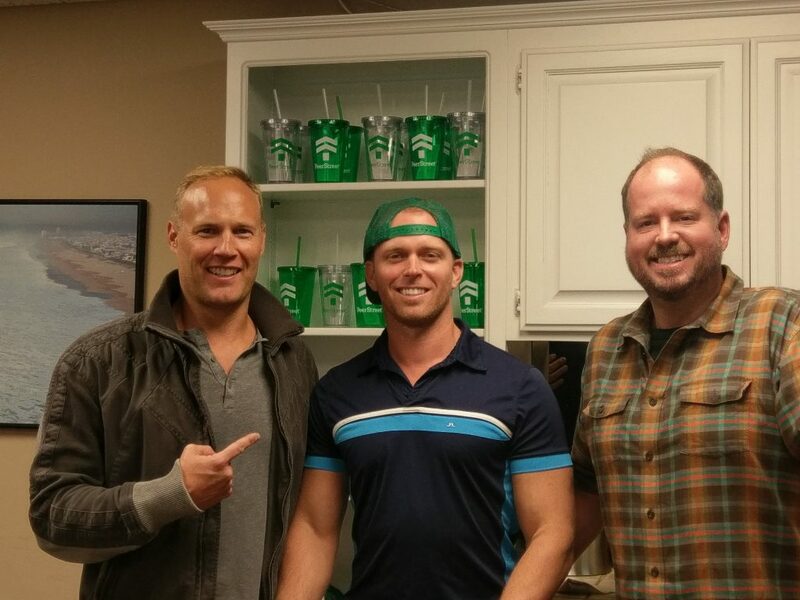 If you haven’t yet listened to Episode 13 with Brett Crosby, be sure to check it out first as it talks more in depth about what PeerStreet is strategies around utilizing the platform. Listen to ILAB 41 on iTunes here or subscribe on your favorite podcast app. If you enjoyed this episode, do us a favor and share it! Also if you haven’t’ already, please take a minute to leave us a 5-star review on iTunes and claim your bonus here!